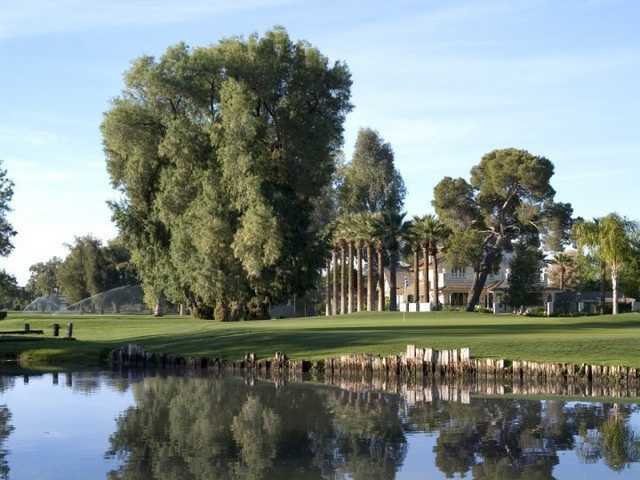 Now the Crowne Plaza San Marcos Golf Resort, this is the course where golf started in Arizona. 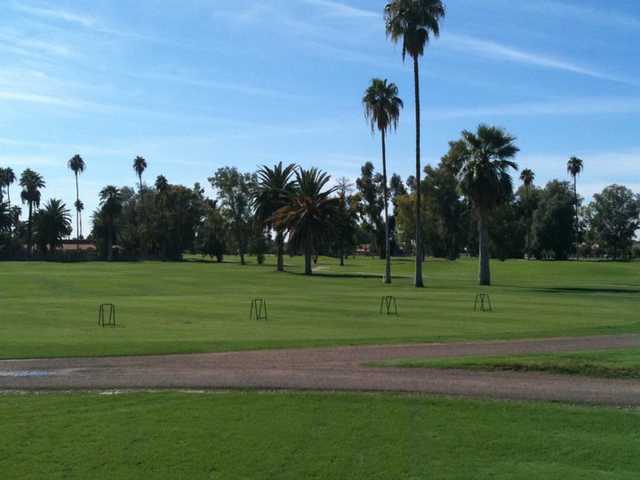 Opened in 1913, this was the first golf course in Arizona with grass greens. 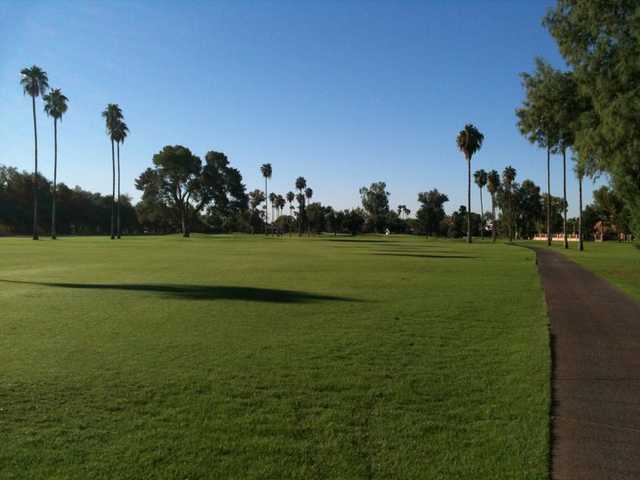 Over the years, presidents, dignitaries, and celebrities have walked the San Marcos Golf Resort's fairways. 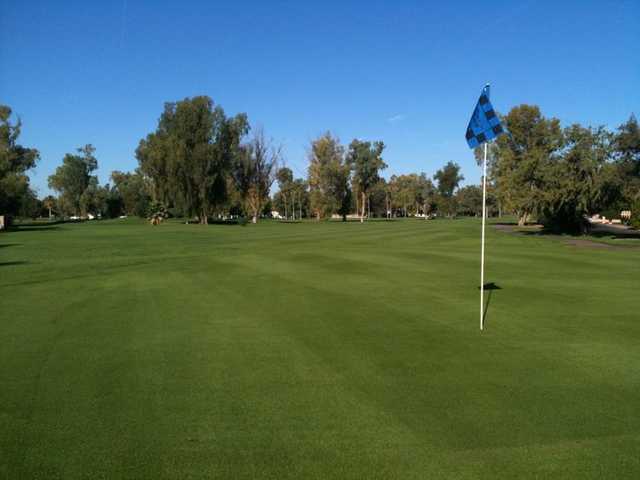 Not your typical desert, target golf course, San Marcos is fairly straightforward. 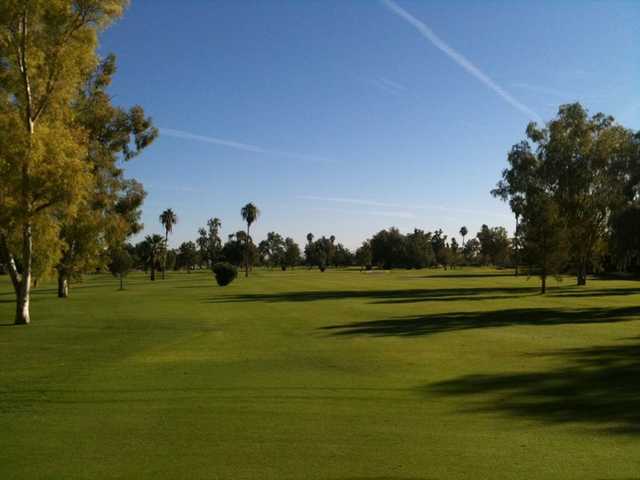 There are a couple of long par 4s - the fourth at 482 yards and the 10th at 454 yards. 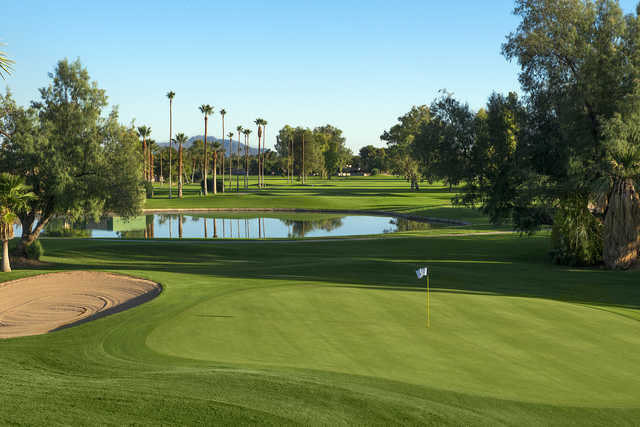 Water hazards come into play on a few holes, and there are bunkers protecting every green. Crowne Plaza San Marcos Golf Resort is listed on the National Register of Historic Places.